Inspire and Unite young people and communities." Our team of internationally-experienced teachers/directors from Los Angeles and New York conducts week-long performing arts day-camps and other special workshops and events that educate, inspire, empower and unite! Singing - Dancing - Acting - Creativity and More! Camps conclude with an exciting stage show for the entire community! We'd love to bring this life-changing experience to you! What began as a one-time experience for a specific community has expanded to become a coast-to-coast operation and offering. Producing camps and workshops over seas and across the United States that offer unique cultural exchange opportunities and more. Where there's a need, we will find a way. 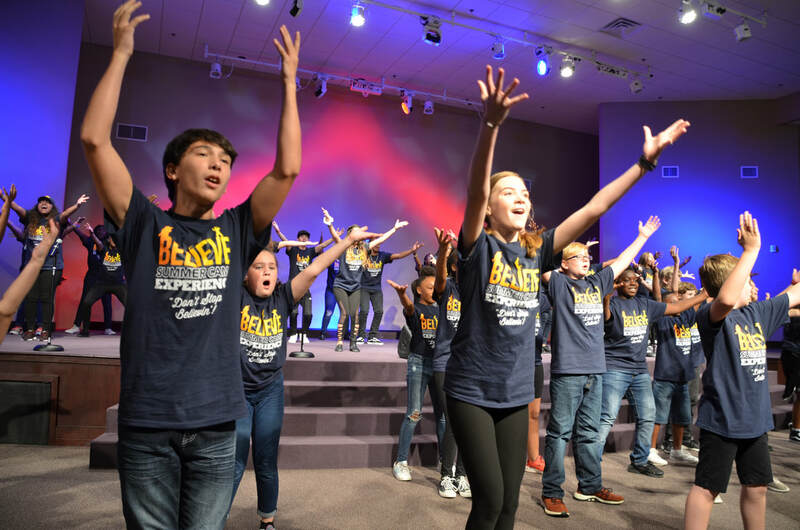 Our BELIEVE team is ready for virtually any challenge when the goal is using the arts to change lives and communities for the better. Join and Contribute to our BELIEVE Community!